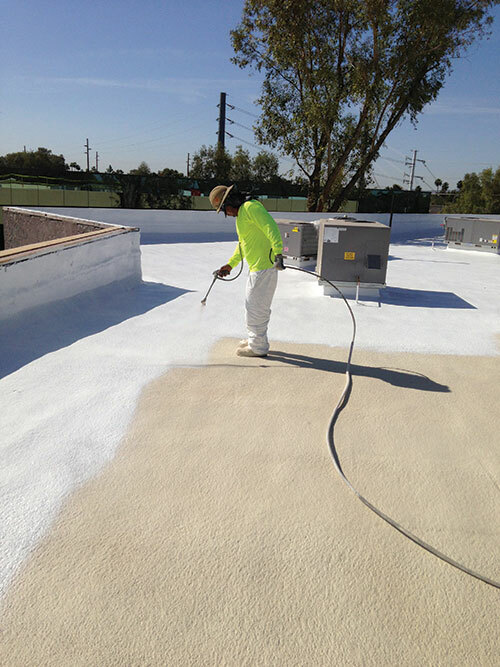 North America’s largest roofing manufacturer, GAF, has acquired roof coatings supplier Quest Construction Products LLC, a division of Quest Specialty Chemicals, according to an Aug. 24 announcement. Quest Specialty Chemicals recently sold its automotive refinish and industrial coatings businesses to Valspar. GAF and Quest Construction Products first announced the planned acquisition in an email to customers Aug. 12. The latest transaction expands GAF's footprint in the commercial roofing market, according to the companies. The acquisition will also allow GAF to offer building owners a broader range of products, the companies said. “This acquisition combines North America’s leading manufacturer and marketer of roofing products with the leading producer of fluid-applied solutions,” said Bob Tafaro, president and CEO of GAF. 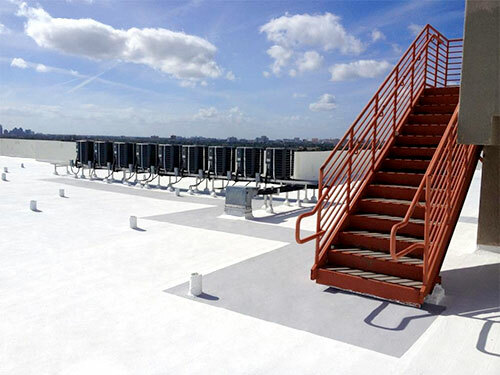 Quest Construction Products, headquartered in Charleston, SC, manufactures fluid-applied roofing systems and coating products. The companies also noted that the deal enhances their ability to innovate and provide high levels of quality and customer service. Founded in 1886, GAF manufactures commercial and residential roofing products. The Parsippany, NJ-based company has more than 3,000 employees nationwide and has nearly $3 billion in sales, according to its website. Quest Construction Products, headquartered in Charleston, SC, is a maker of fluid-applied roofing systems and coating products. Its brands include HydroStop, United Coatings and StreetBond. Founded in 2003, Quest Specialty Chemicals manufactures specialty coatings. In June, the company sold its automotive and industrial business units to Valspar. Terms of that deal were not disclosed.